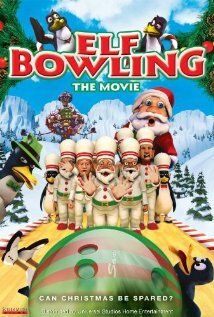 ELF BOWLING: THE MOVIE deals with a pirate Santa and his evil brother Dingle as they stumble across a group of creepy elves in the North Pole who are stockpiling toys waiting for the day when the Whitebeard will come and deliver them. Although no animated elves were hurt during the bowling sequences, we kinda wish they had been. This barely animated mess is currently available for streaming on Netflix, VUDU, and Amazon Instant Video, but as always, you're better off playing the video game version of this film and leave the turd bowling to us. 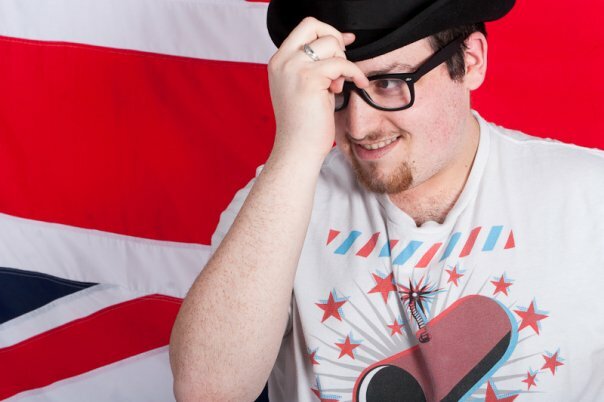 Our special guest is Paul "The Hurricane" Hawkins, the British half of the Bloke Busters podcast. Along with his partner Brian, this cinematic tag team takes on all things film related. You can check out their duelings action over on iTunes, and follow them on Twitter @BlokeBusters.